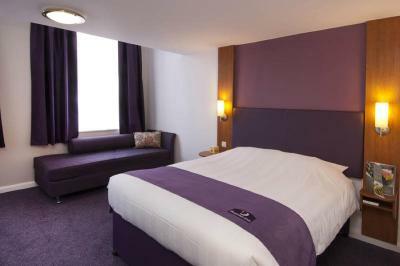 Lock in a great price for Premier Inn London City - Tower Hill – rated 8.5 by recent guests! Had a minor issue with air conditioning, and staff IMMEDIATELY reacted and fixed the issue with a dozen apologies!!! 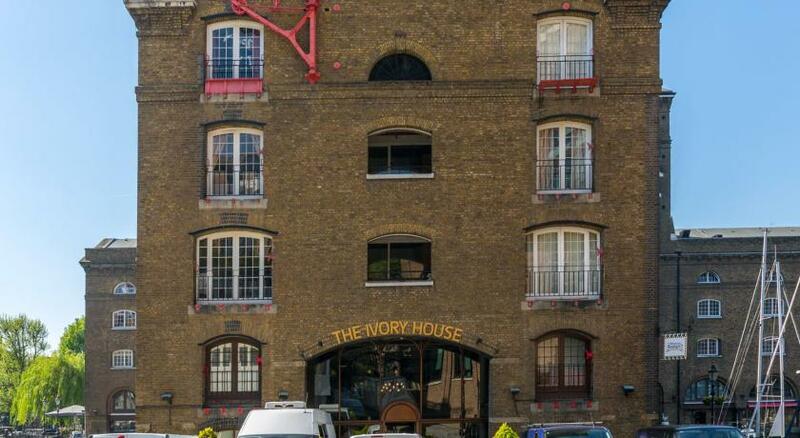 This was right by the Tower Bridge and Tower of London. Super clean and staff was AMAZING!! LOVED our stay!! Great location. 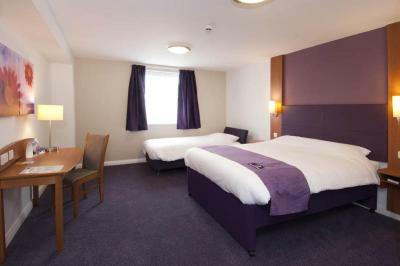 Decent sized rooms. Comfortable beds. 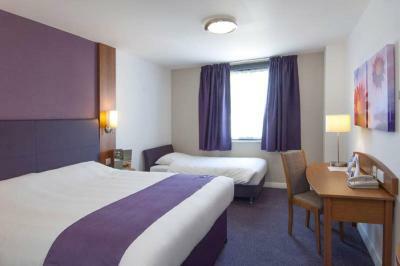 A very comfortable room, lovely breakfast, helpful and pleasant staff in a great location! I had a nice quite room and the breakfast was very good. Clean, warm, bed comfortable, breakfast excellent especially the bubble and squeak! 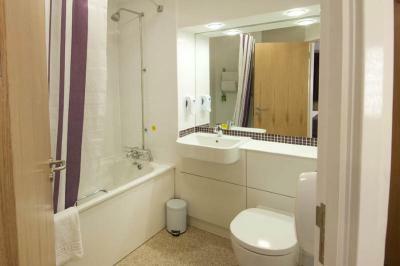 Excellent location for visiting main attractions of London. 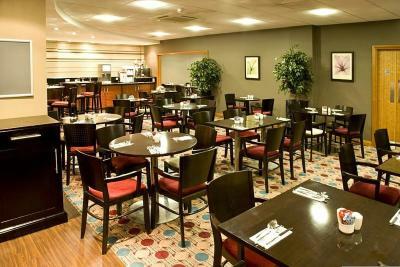 Staff are always very friendly, room was a very good size, dinner was good. Staff were absolutely wonderful. They couldn’t have been nicer. We had a request for a full length mirror as we had an event to go to and our original room didn’t have one so they switched us. Nothing was too much trouble. Air conditioning was also very much appreciated in the very high temperatures of London when we visited. Room was immaculate. Bed was very comfy. The bed was very comfortable, I slept like a baby! 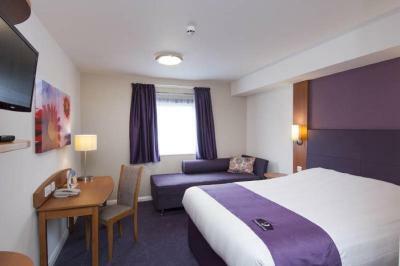 Premier Inn London City - Tower Hill This rating is a reflection of how the property compares to the industry standard when it comes to price, facilities and services available. It's based on a self-evaluation by the property. Use this rating to help choose your stay! 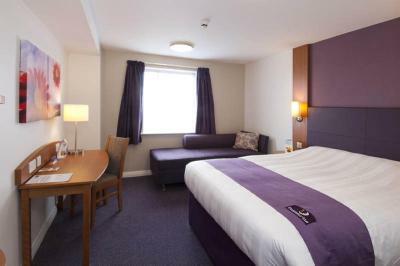 Just 1,650 feet from Tower Bridge, Premier Inn London City (Tower Hill) is a 5-minute walk from the Tower of London. 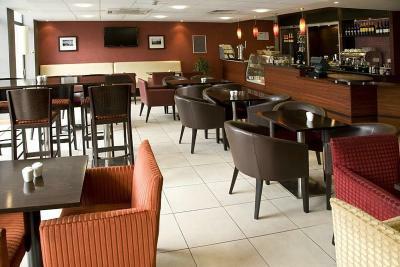 The hotel has family-friendly rooms, a restaurant and coffee shop. 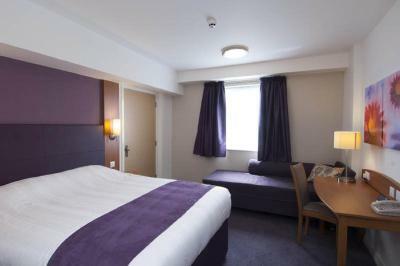 The colorful, modern rooms at Premier Inn London City have private bathrooms with luxury power showers and free toiletries. 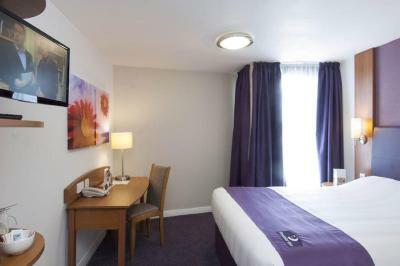 Rooms also feature air conditioning and a work desk. 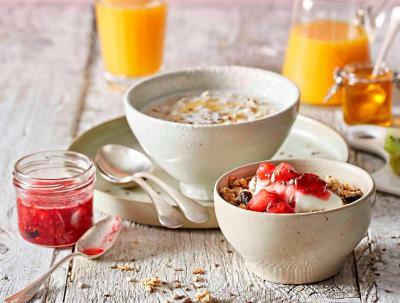 A delicious all-you-can-eat breakfast is served daily, featuring traditional cooked items. 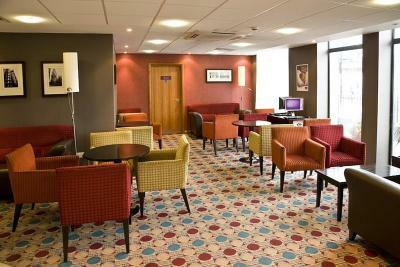 The stylish lounge bar offers beverages and snacks, and the restaurant serves a varied lunch and evening menu. 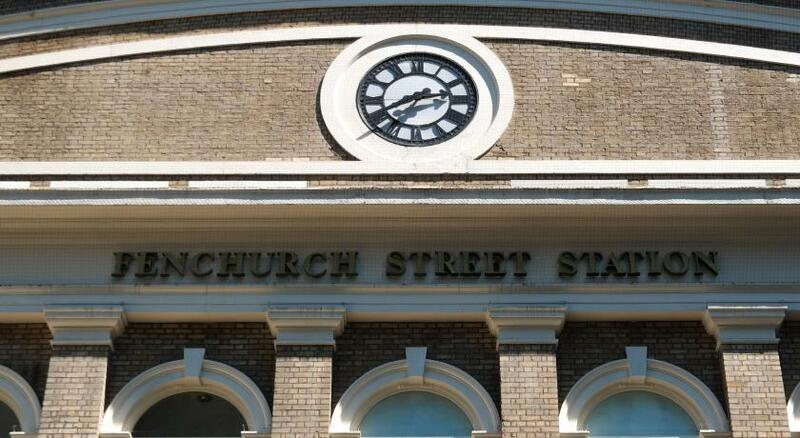 Situated in the heart of The City, Premier Inn Tower Hill is 20-minute walk from St Pauls’ Cathedral. 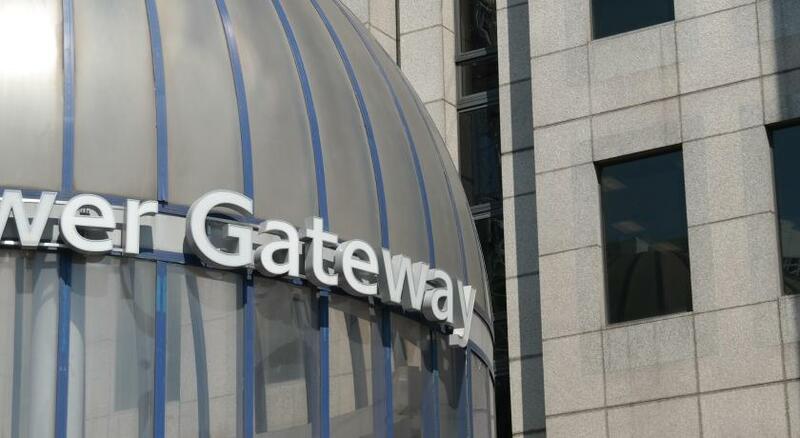 Aldgate Subway Station is a 5-minute walk away, and lively South Bank is just a mile away. 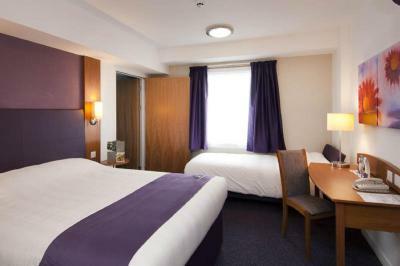 When would you like to stay at Premier Inn London City - Tower Hill? 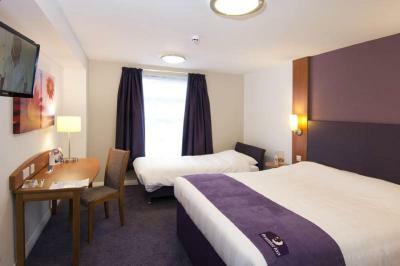 House Rules Premier Inn London City - Tower Hill takes special requests – add in the next step! 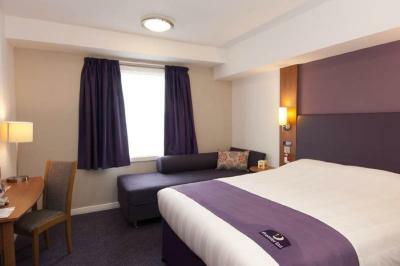 Premier Inn London City - Tower Hill accepts these cards and reserves the right to temporarily hold an amount prior to arrival. The windows at this Premier Inn do not open. The whole hotel had a feel of corporate alienation. When checking in, I was asked to sign to accept the terms and conditions but the T&Cs were not available to read. The woman checking me in (who was as helpful and decent as possible given that she was working for a company that required her to do that) tried to find the T&Cs online but I eventually gave up. Requiring guests to sign something they haven't seen is horrible. Signing on to the wifi took several attempts for something that should be very easy but wasn't. The wifi also required an email address from me; I should not have to give an email address to use a basic service at a hotel. Even little things like toilet paper felt alienating -- seriously, you had to give little squares as if I were in a fast food restaurant rather than a roll like everyone else? Overall, the big things (bed and breakfast) were good but so many details of this place were unpleasant or disrespectful that I won't stay again. The bed was excellent and the breakfast was good. That the windows didn't open. No Plug sockets by the bed !!!! no bar soap or amenities. 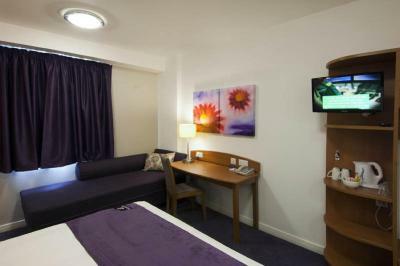 The beds and air conditioning. No phone or clock in the room....but, seriously, that’s the WORSE thing!! Hard to come up with something we didn’t like. 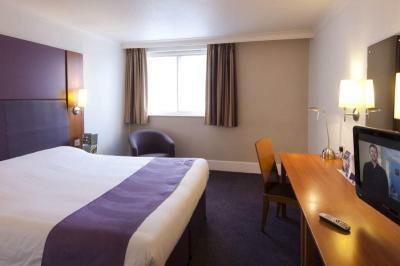 I booked a Quad Room- and the Room was really really big. 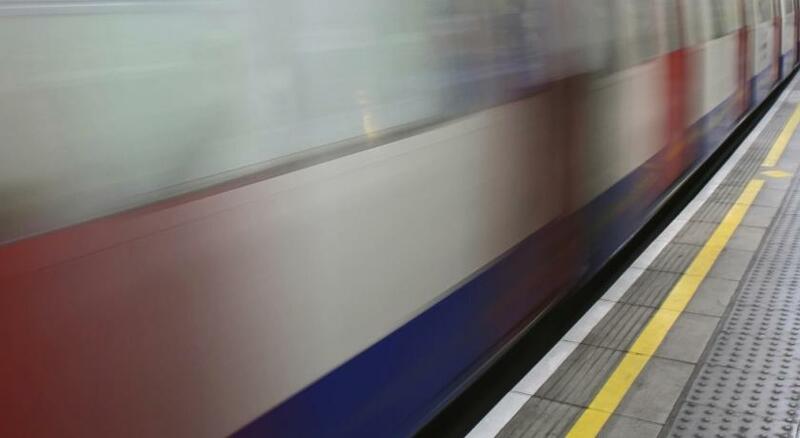 The location of the Hotel is very close to Tower Hill Underground Station, which makes it very easily accessible to everything in London. The Hotel being close to Tower of London and the Tower Bridge Marina area- serves the needs of Holiday people, very well. 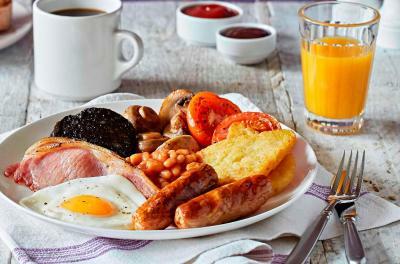 The bedding was extremely comfortable and the Breakfast offered by the property very tasty, diverse and sumptuous. I mean- even for Vegetarians there were many nice options. What I liked most was the Service attitude of the staff. I was travelling with kids and they were always on their toes to help us out with anything or everything. 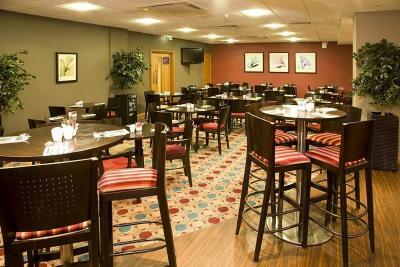 There are nice restaurants close to the Hotel including Cafe Spice Indian -which is very nice as well and a Wetherspoons, just across the street. There are many Sainsbury's and Tesco outlets within walking distance, which are open till late during the week. 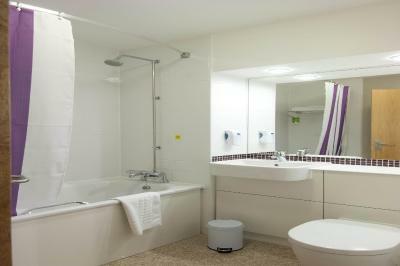 So if you are on a Holiday, this could be a Nice and cost-effective Option to Stay- specially with Children.